Investing in a home is one of the biggest decisions you will ever make, not to mention the most expensive. Because of this, it is more important than ever that you have a solid understanding of what you are doing and what the laws are where you live. With the help of a real estate lawyer, you can eliminate a great deal of the confusion that can accompany this process. In the state of New York, anyone looking to buy or sell a home needs to hire a real estate attorney to handle the transaction. While many might see this as more of an inconvenience, it is actually one of the best things you can do. When you have a lawyer handling your transaction for you, there is no chance that you are going to end up with fees and stipulations you weren’t aware of in the beginning. The lawyer will go through all of the paperwork and make sure everything is in order right from the start. If something doesn’t make sense, the real estate lawyer will look into it for you and take care of it promptly prior to finalizing the deal. 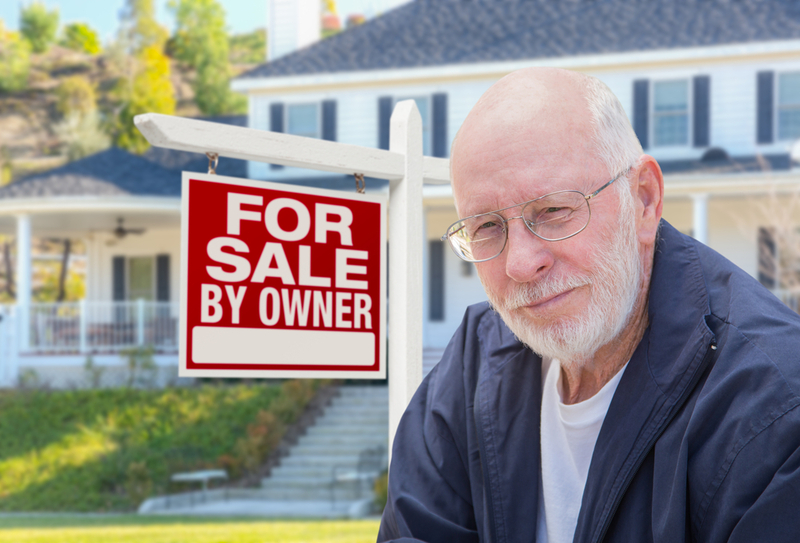 Regardless of whether you are looking to buy or sell a home, it is important that you are comfortable with the terms of the deal and have a solid understanding of what to expect during the process. A real estate attorney will walk you through everything and answer any questions you might have. Steve Butcher, Sr. in Rochester, NY has represented countless individuals just like you looking to buy or sell a home. Anyone in New York who wants to buy or sell a home needs to have a real estate lawyer handle the transaction to remain compliant with the law. If you need someone you can turn to, contact Steve Butcher, Sr. today. Visit them online or call (585) 263-2444. When Should You Consult With a Wills & Estates Attorney?